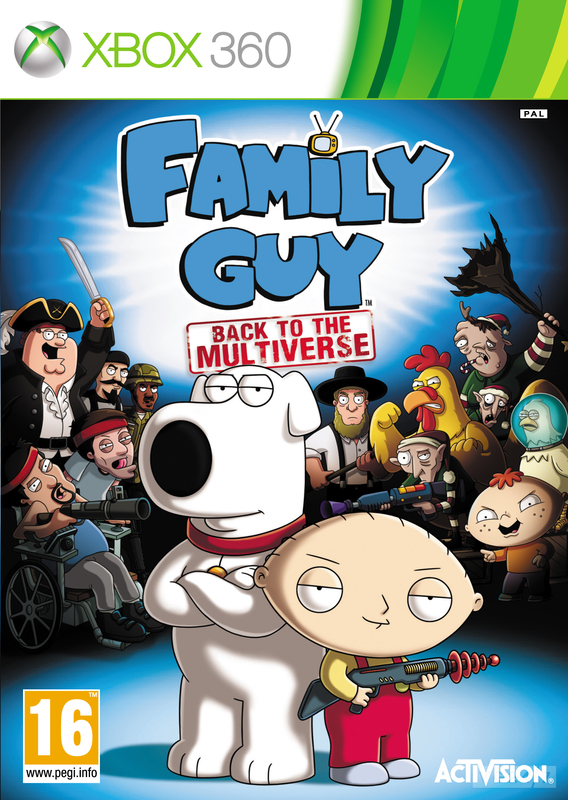 Family Guy: Back to the Multiverse has been given a November release date by Activision. 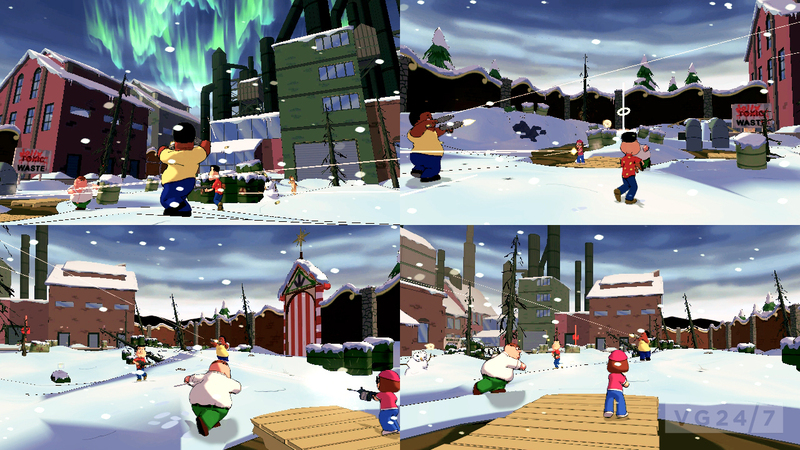 The firm also released packshots of the game along with some multiplayer screens. 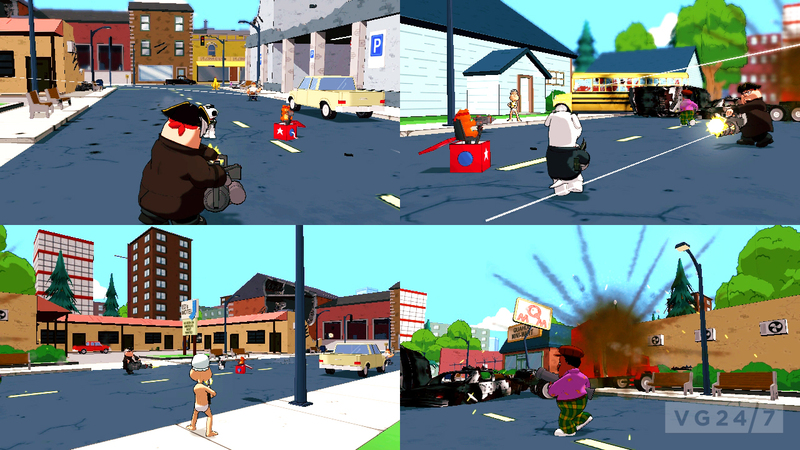 Multiplayer can be played with up to four players through co-op team missions or in competitive battle mode. 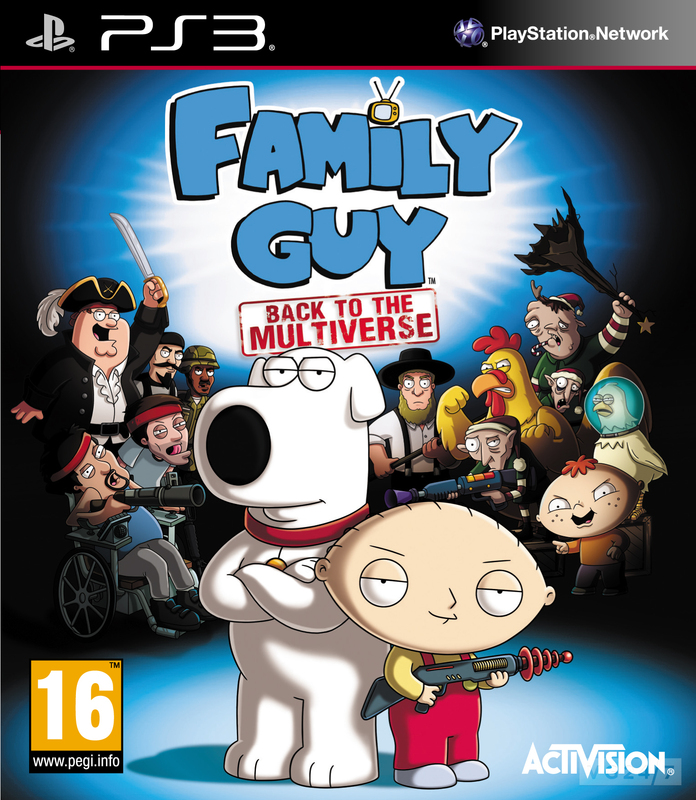 Expect the game to land in stores on PS3 and Xbox 360 November 20 in the US and November 23 in the UK.